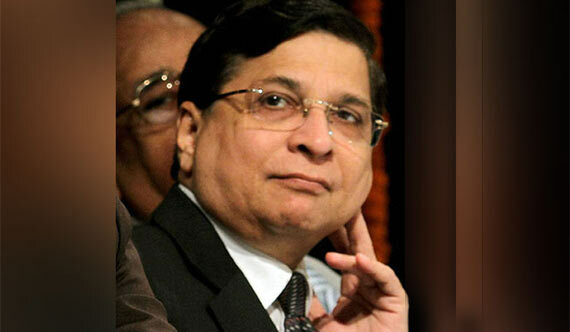 The Union government on 8 August appointed Justice Dipak Misra as the next Chief Justice of India. He will be replacing incumbent Justice J S Khehar, who is set to retire on August 27. It was Khehar who had recommended Misra's name to succeed him as the next Chief Justice of India. The 63-year-old CJI-designate is the senior-most judge of the Supreme Court after Justice Khehar. He will be the third person from Odisha to be appointed the Chief Justice of India, after Justices Ranganath Misra and G B Pattanaik. Justice Misra will retire on 2 October, 2018.